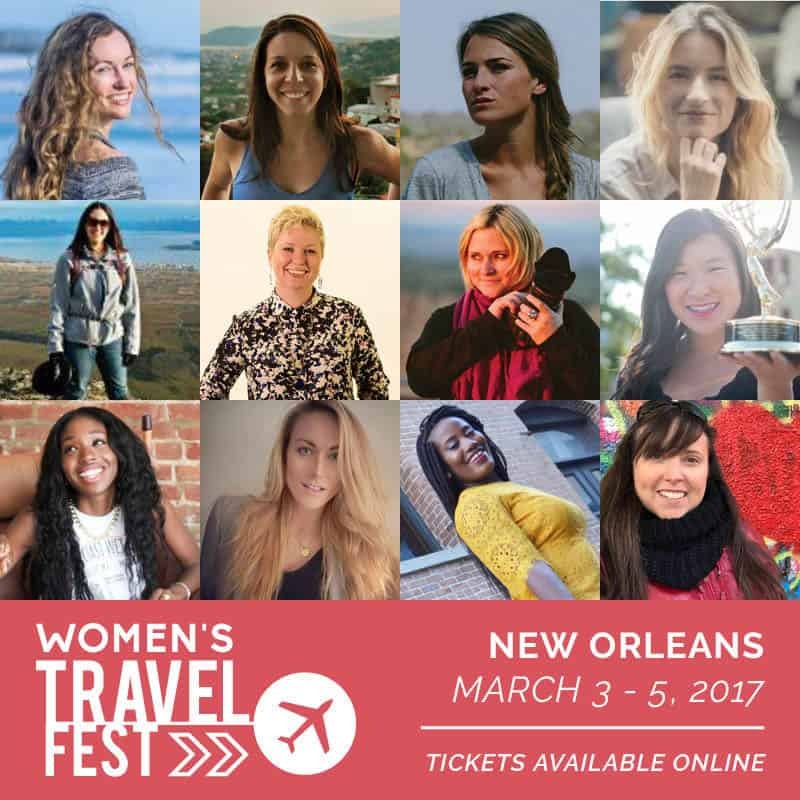 The Women’s Travel Fest is coming up March 3-5 in New Orleans. This unique event is in its 4th year and features 20 speakers and a multitude of vendors. 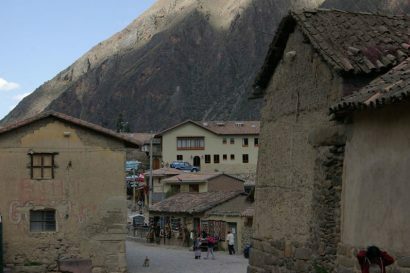 It also seeks to provide important opportunities for connection and networking between women in the travel community. 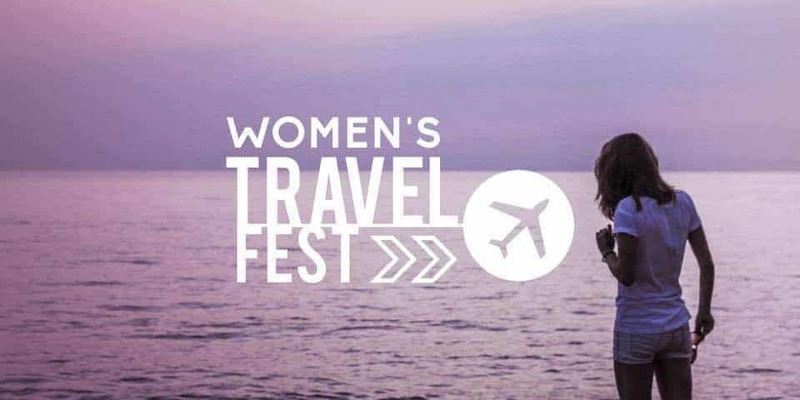 It has sold out every year so far, aiming to bring valuable information and skills to solo women travellers, who may face distinct challenges as they journey. Ms. Lewis says the conference gives women a chance to learn travel skills, gain new insight and ideas, and address common fears. “Health and safety abroad and protection against assault are areas where women can be more vulnerable. Learning some basic guidelines and hearing from women with greater experience helps participants feel more secure.” She says that many of these fears never come to pass. “Once you get out on the road, you realize that the world is mostly safe, and that people are mostly good.” She considers the festival a community event, helping women see the world as smaller and more accessible. Keynote speakers at this year’s event include Cassie de Pecol, the first documented woman to journey to every country in the world and the fastest person to do so, and Pauline Frommer, who hosts a weekly radio show and has won several Lowell Thomas medals from the American Society of Travel Writers. 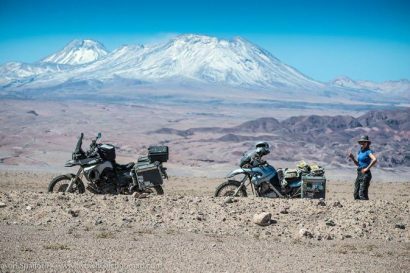 Many of the presenters are well-known industry influencers, giving festival goers a look into how to make a career from adventure. 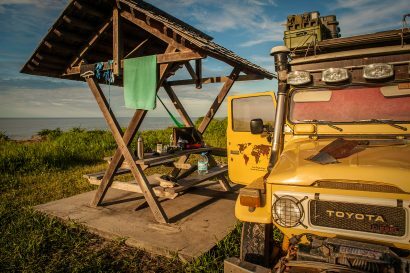 From famous blogger Alyssa Ramos to luxury brand consultant Scott Eddy, participants who want to delve more deeply into the travel market have a choice of qualified instructors.